While holding a conversation over lunch with a person met at BEA, it occurred to me when these two intelligences are juxtaposed, you can manage almost any situation. I have often written about the importance of using correct language for a given situation. When administrators and board members hear words such as “support” or “enrich” to explain the role of the library program they usually think it’s nice but not vital given budget constraints. Using “information literacy” in discussions with parents is a turn-off since they don’t know what you mean. By contrast, speaking the terminology administrators employ not only creates a better level of understanding, it also shows you are current with trends that matter to them. Being active in your state and national library associations is another way to increase your credibility when promoting your library program. The fluency with which you describe the value-added of an active library program positions you as an expert. While your listeners might not agree with everything you say, your ability to be clear and targeted carries a great deal of weight. Adding the kinesthetic aspect is newer. It is well-known fact that most of our communication is not verbal. 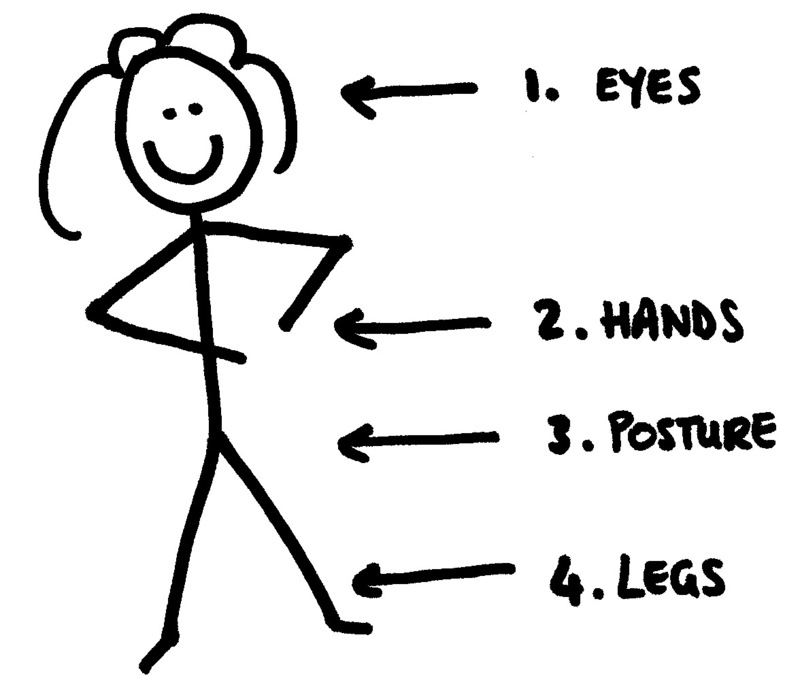 Most people respond to the visual clues of body language without being aware they are doing so. Skilled negotiators are alert to these “tells,” but once you make it a point to notice the signs, you quickly recognize when someone is agitated, impatient, or open. The more you watch people, the better you get at it. While each of these intelligences is important separately, they become more powerful when used in combination. 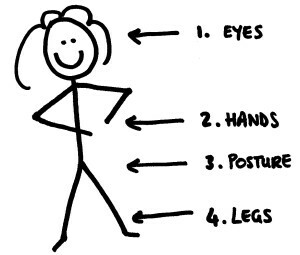 Those with high kinesthetic intelligence always know where every part of their bodies are. 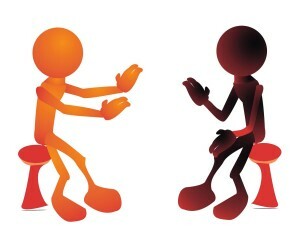 If you have linguistic intelligence you recognize the placement of your words in a conversation. Is what you are saying sounding defensive, arrogant, or insecure? Which of your words will best convey your meaning to the person listening? Are you projecting your interest in their comments? And how are they responding to you? What is their body language tell you? If you watch you will learn about your listener. Communication requires a sender and a receiver. Often there is “noise” between the two parts (think static or a bad connection) that interferes with clear reception. The higher your linguistic kinesthetic ability the less noise you will have when communicating with others. It’s mash-up intelligence well worth cultivating.